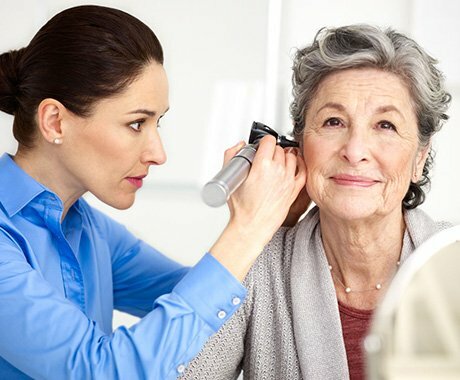 Since 1987, Dr. Gregory Delfino, Au.D., CCC-A has been providing exceptional Audiology Services to Major Medical Centers and Private Ear, Nose and Throat practices throughout the states of New Jersey and Pennsylvania. 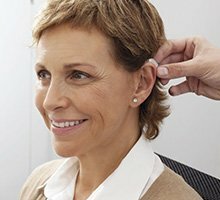 Audiology Services are the beneficiaries of these experiences, providing a medical model approach to the identification of hearing loss and the application of appropriate amplification. Blaise's personal touch and thorough understanding of the technology made the process transparent for me. Amazing. The quality of service is exceptional! Here, you are not just a number; you are treated like family!! Hearing loss is the invisible disability. There are no obvious signs suggesting that a problem exists. It can leads to personal frustration, denial, depression and anger. 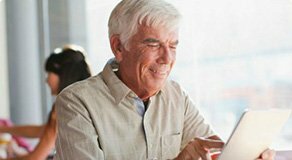 The staff at Audiology Services addresses these complex concerns through an extensive case history, audiological testing, and counseling. The goal is to achieve a personal touch with a personal outcome. In addition to our in-office appointments, we also offer local area home visits for your our your loved ones if you are physically unable to travel to our location.